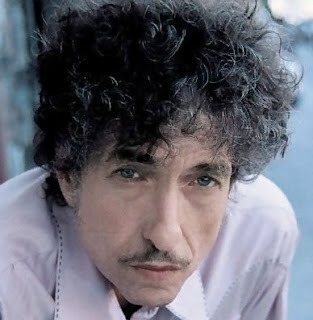 The secret of Dylan's appeal is his desert-dry sense of humor that goes back to his first recordings. We never really know when Bob's being straight with us, nor do we quite understand why he'd bother not being straight. His Sirius/XM radio program, Theme Time Radio Hour, is absolutely wonderful... and quite funny. Indeed, he is a brilliant marketeer. He remains the Boomer Generation's greatest enigma. It is a secret, though, that most people aren't in on. Too bad. He's a riot! I'd love to meet Bob and talk to him. If he mumbled, I'd just ask him to speak up! I know he's got a great sense of humor and dig the hell out of his radio shows, so it would be fun. Maybe we'd go out for deli or have some white fish and pickled herring. "Pass the cream cheese, Bob. Is the Nova salty? Save some room for dessert. The rugalach here are killer, man."